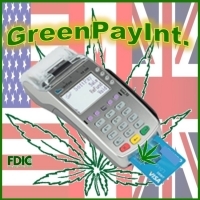 Yes you can accept ALL 4 Major Credit cards with rates as low as 3.5% Free Equipement & no Interfernce in your POS system in place now. 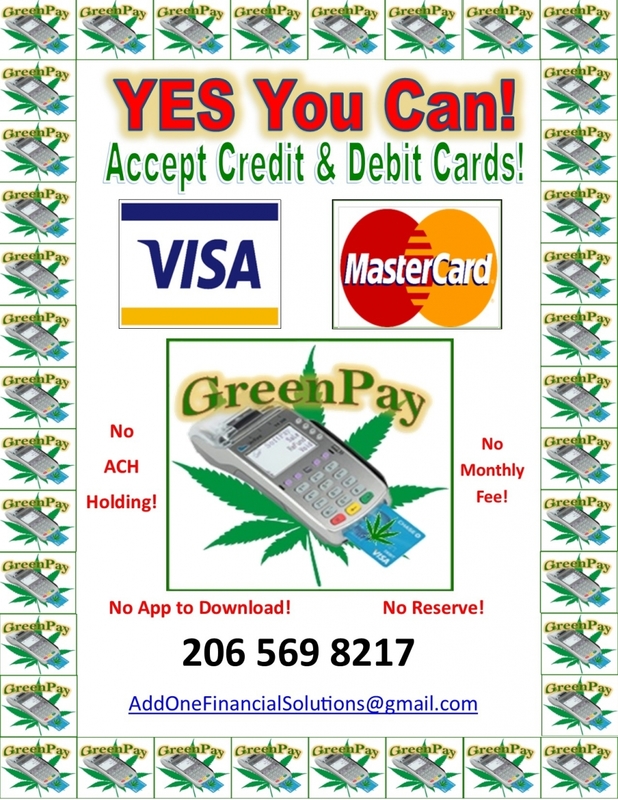 YES you can accept CREDIT CARDS & debit too! 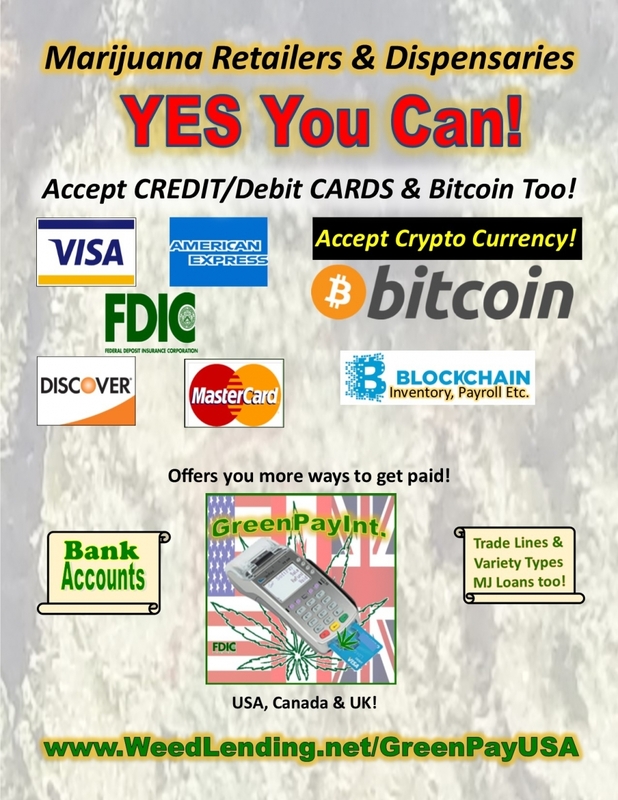 Accept PIn Based debt cards and Bitcoin too! 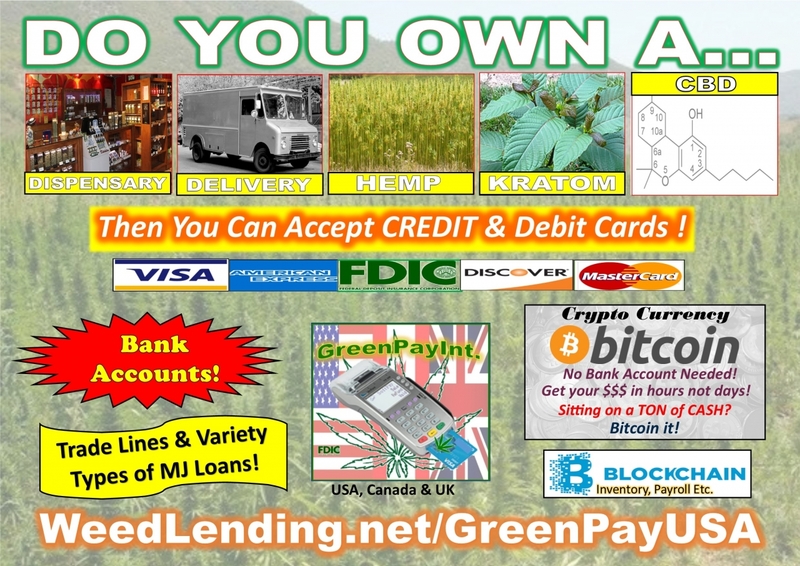 We will not be BLACKLISTED! 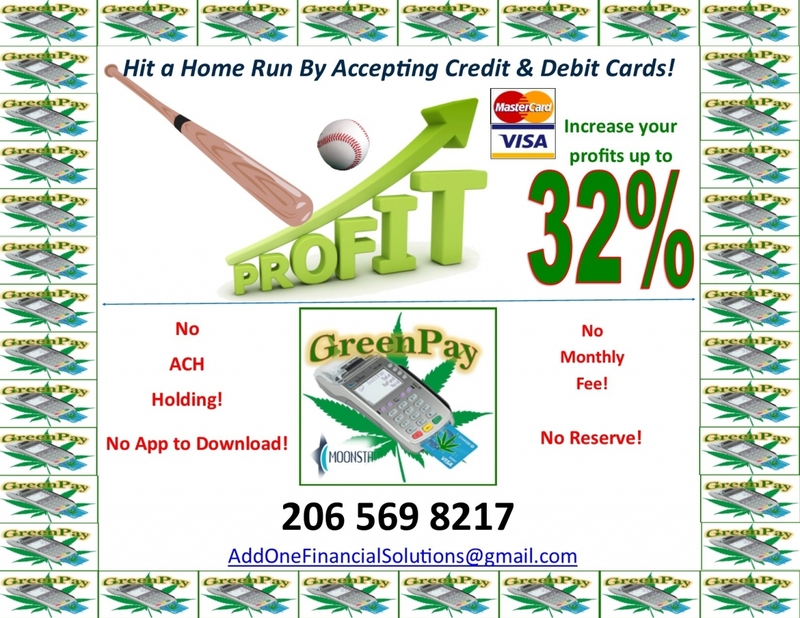 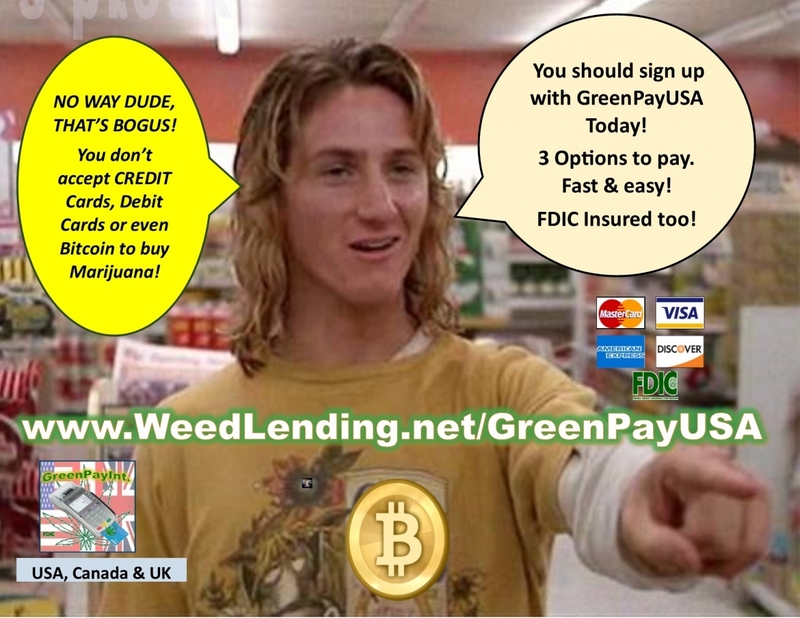 Hit a home run by Accepting Credit cards with GreenPayUSA! 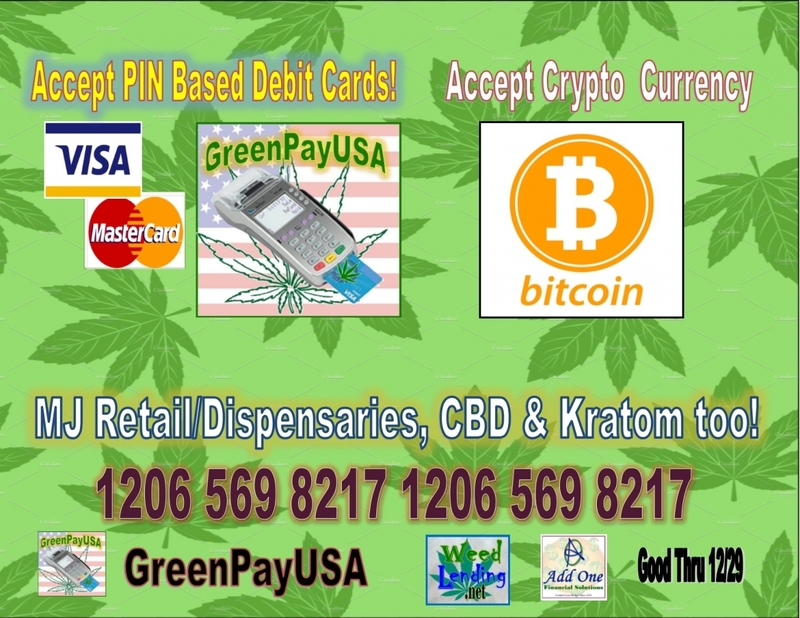 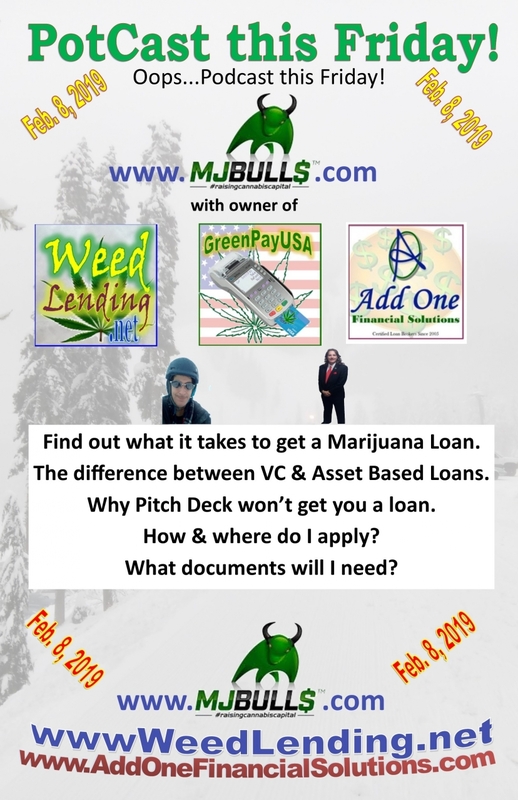 99% Approval Rate for Marijuana & Kratom Biz Owners.